Great Investment! This home is a remodel. 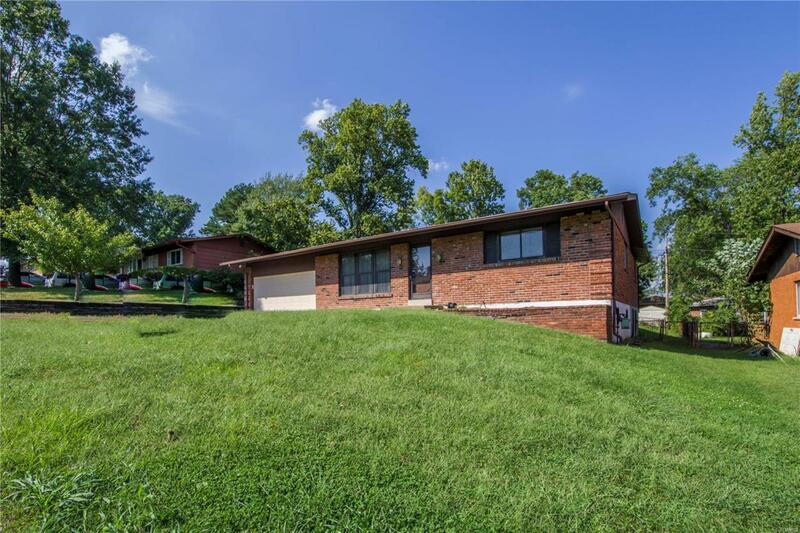 Spacious 3 bedroom, 2 bath, 2 car garage, 4 sides brick ranch for sale! 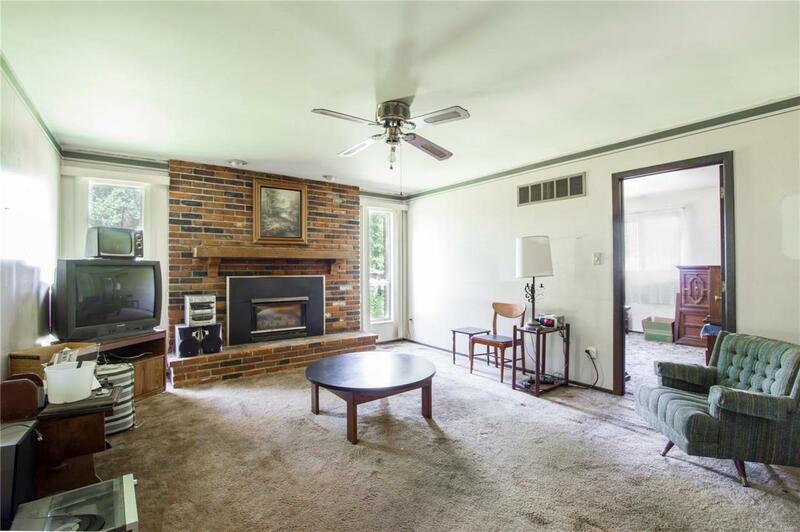 Some interior features include a brick surround gas fireplace, gas range, attic fan, ceiling fans, humidifier, gas furnace/hot water heater, and an electric AC unit. The lower level is partially finished. Some exterior features include a covered screened in porch that is wired for ceiling fans, architectural shingle roof, walk out basement, fencing, extra parking pad, and a level yard perfect for entertaining friends and family! The oversized 2 car garage includes a garage door opener, work bench and a service door to the covered porch. The refrigerator, washer, and dryer can stay with the home. Some hardwood floors are noted underneath some carpet areas. The seller can have them removed from the home if the buyer chooses. 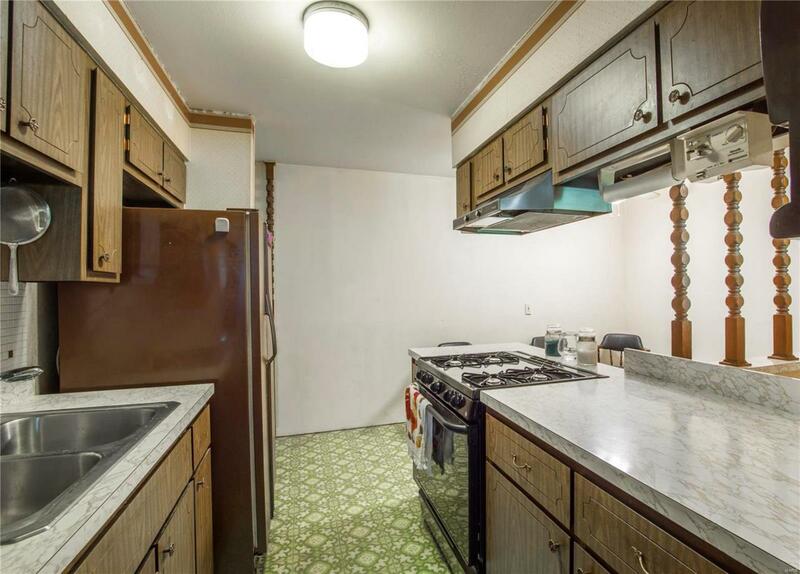 This home is being offered in its current and present condition. Seller to provide no inspections or repairs. 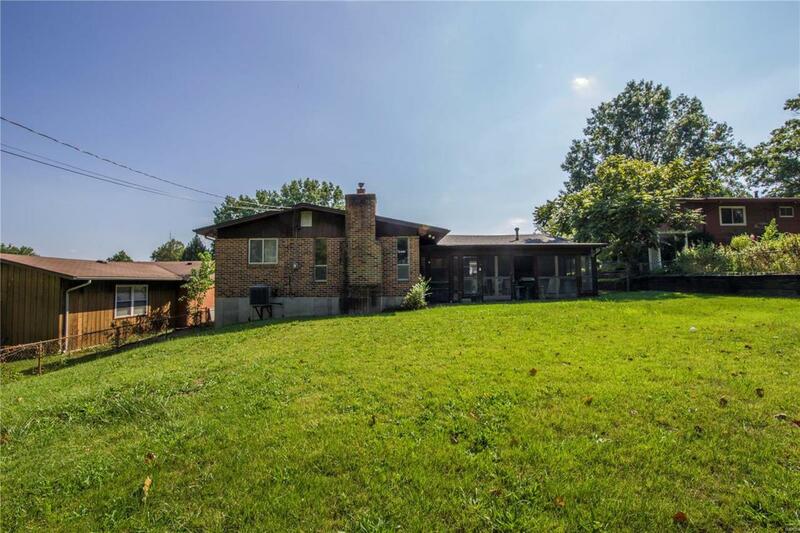 Listing provided courtesy of Dalba Realty, Llc. Listing information © 2019 Mid America Regional Information Systems, Inc.